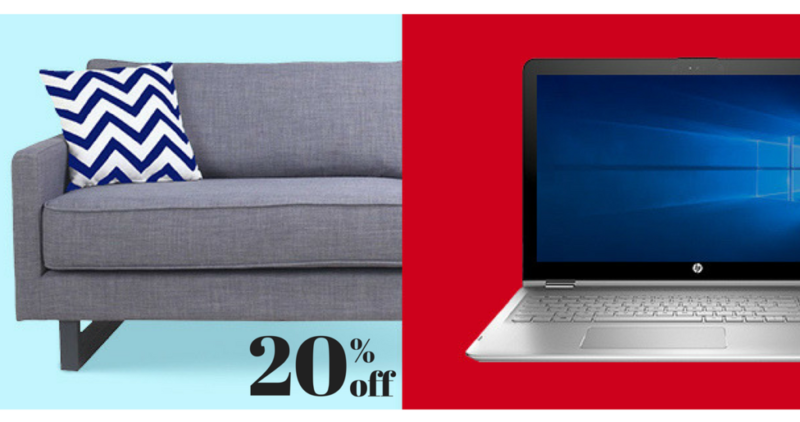 eBay is offering 20% off your purchase of $25 or more of select home, tech and travel purchases! Just use code PRESDAY at checkout to apply the discount. 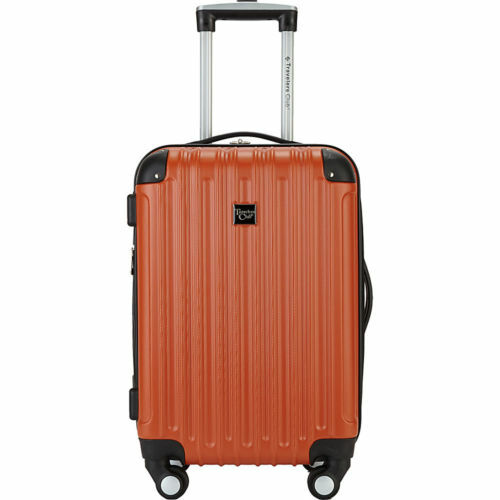 This is the perfect sale to buy some new luggage or even a new computer. There are a ton of items that are eligible for FREE shipping, too! 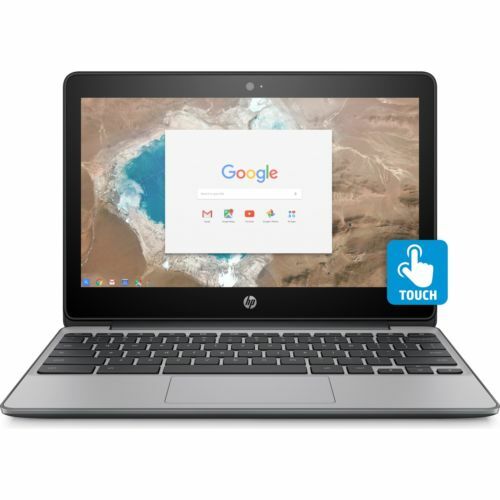 Makes it $191.99 shipped – you save $40!! Promo code valid until 2/20.